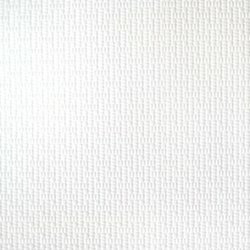 Prominent & Leading Manufacturer from Noida, we offer pvc laminated grace gypsum ceiling tiles, pvc laminated classy gypsum ceiling tiles, pvc laminated dynamic gypsum ceiling tiles, pvc laminated fire gypsum ceiling tiles, pvc laminated flora gypsum ceiling tiles and pvc laminated pearl gypsum ceiling tiles. We are one of the leading manufacturers of PVC Laminated Grace Gypsum Ceiling Tiles. 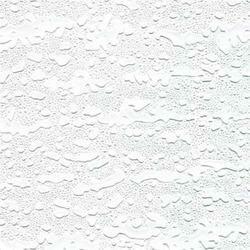 We are the foremost retailer and supplier of a wide assortment of PVC Laminated Classy Gypsum Ceiling Tile. These section & hardware are designed by vendor’s talented professionals by using premium grade unfinished metal. Also, we assure that these section & hardware are examined on various parameters to dispatch flawless range. Furthermore these boards can be availed from us at reasonable rates. We have achieved paramount success in manufacturing, distributing and supplying of PVC Laminated Dynamic Gypsum Ceiling Tiles in the market at the present scenario. Rich in design, these fantastic ceiling tiles transforms a plain ceiling into an elegant work of art. These amazing tiles add a luxurious touch to the décor and make any room feel fresh and new. The biggest advantage of these tiles is that the user does not have to spend a fortune to get that look. 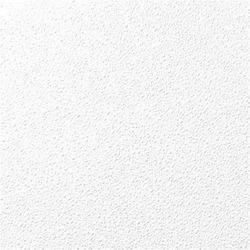 Our company has established itself as a leading manufacturer, distributor and supplier of superior quality PVC Laminated Fire Gypsum Ceiling Tiles in the market at present. These ceiling tiles are easy to install in the existing suspended ceiling grid or as part of a new ceiling system. These are available in chic black or a bright white finish and can be painted with latex paint to complement any décor. 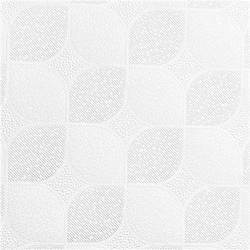 Feel free to mix and match panel colors, designs, or even invert panels for a sculpted effect. 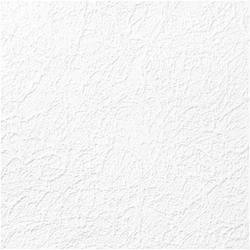 We are leading manufacturer and supplier of PVC Laminated Flora Gypsum Ceiling Tiles. As an ace manufacturer, distributor and supplier of PVC Laminated Pearl Gypsum Ceiling Tiles, we have marked our name very strongly in the market. One characteristic that makes these wonderful ceiling tiles a preferred ceiling option is their resistance to moisture, mould, and mildew on the treated surface, so they’re perfect for basement or bathroom re-modelling. 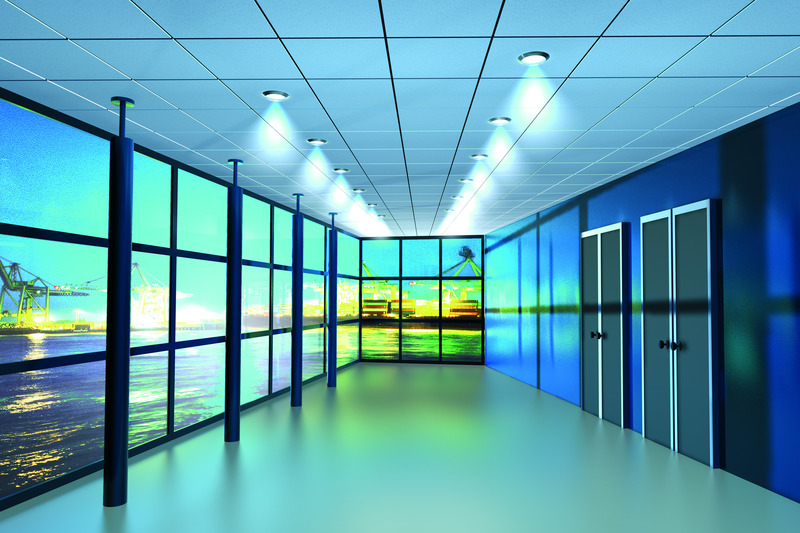 Their rigid PVC construction makes plastic ceiling tiles maintenance-free. We are Leading manufacturer and supplier of PVC Laminated Pyramid Gypsum Ceiling Tiles, Suspended False Ceiling Materials, Suspended Tee Grid Systems, Suspended False Ceiling Tiles, Designer False Ceiling Materials, Pinehole Mineral Fiber Ceiling Tiles, Fine Fissured Mineral Fiber Ceiling Tiles, Black Fiberglass Ceiling Tiles, Termite Proof False Ceiling, Sound Insulation False Ceiling, Eathquake Resistant Boards. 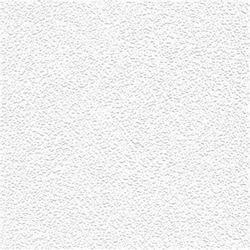 We are recognized as a successful manufacturers, distributors and suppliers of PVC Laminated Sand Dew Gypsum Ceiling Tiles in the market at the present scenario. It is the ideal solution for rooms that need to be cleaned frequently, have high humidity level such as in process facilities, or to cover up eyesores like duct work, pipes, and wiring, while still maintaining the necessary access to them. Our non-porous, smooth, glossy, bright ceiling tiles can be used to replace existing acoustic panels - they are reversible, easy-to-clean, and never need painting (special colors available upon request). Our company has earned great laurels as manufacturers, distributors and suppliers of PVC Laminated Sapphire Gypsum Ceiling Tiles in the market at the present scenario. Our company provides the classic look of ceilings for a fraction of the cost. The ceiling tiles feature quick and easy direct apply installation with PVC construction adhesive. 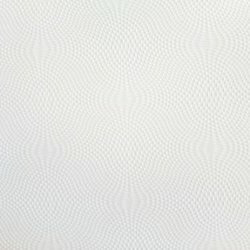 With almost unlimited design options, these tiles offer many unique finish selections and embossed designs. Whether the user is re-modelling an entire room or simply accenting a small area, these ceiling panels create an instant designer look. Manufacturing, distributing and supplying of supreme quality PVC Laminated Galaxy Gypsum Ceiling Tiles has helped us achieve a very high level of trust in the market. It is high on performance, low on complicated usage and extremely affordable on the monetary quotient. These are a beautiful way to give your room a fresh look. Our company offers smooth, textured, and antique designs to coordinate with traditional or contemporary décor styles. 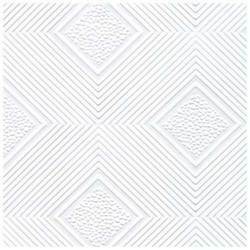 Ceiling tiles are square and come in standard 12” x 12” or large format 16” x 16” sizes. These tiles attach directly to an existing ceiling – unlike drop panels which fit into a suspended grid. 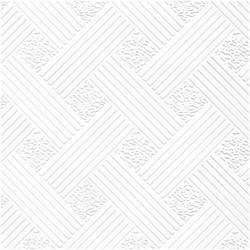 We are recognized as a successful manufacturers, distributors and suppliers of PVC Laminated Gypsum Ceiling Tiles with the brand name Metroc in the market at the present scenario. It is the ideal solution for rooms that need to be cleaned frequently, have high humidity level such as in process facilities, or to cover up eyesores like duct work, pipes, and wiring, while still maintaining the necessary access to them. Our non-porous, smooth, glossy, bright ceiling tiles can be used to replace existing acoustic panels - they are reversible, easy-to-clean, and never need painting (special colors available upon request).